Stressless Home Theater Seating allows you to enjoy true comfort with patented head, neck and back support that simply can't be duplicated by other theater sectionals. Fast, Guaranteed-safe Delivery at Unwind provides you the best prices and best service on all Stressless Home Theater Seating Arrangements. Home Theater Seating allows the Interior Designer in your to create custom furniture layouts in the exact configuration you need. Our Ekornes Brand Experts are trained to assist you in designing the ultimate configurations guaranteed to suit your tastes. They can instantly design a digital image of your future Ekornes Theater Seating. Ordering has never been simpler or faster. In addition to nearly 100 color choices, there are 4 fabulous leather types, including the robust Cori Leather, and many fabrics, including Ultrasuede® on select models. 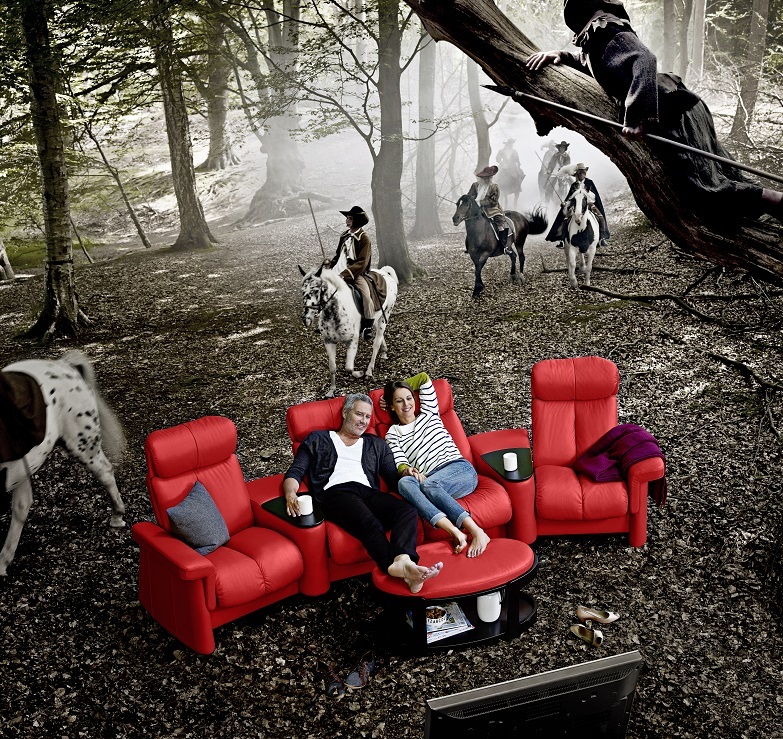 Visit the Stressless Recliner or Ekornes Furniture product page. Select the models or items that fit you best. Choose your preferred leather type and color by selecting from the small color swatches underneath the desired leather type. Then choose from the 7 beautiful wood stains. Typically, we have all stains in stock. Have Questions or Prefer to order via phone? Drop us a line at 888-486-9463 or 1-601-932-5111. Save $1000’s when adding a matching Stressless Sofa, Loveseat or Sectional under the Ekornes Paloma Specials. These items are available in any model, on any day, for drastically reduced prices. Simply choose a matching Batick or Paloma leather sofa or sectional model and watch the savings stack up! The Unwind Company (and Unwind.com) Stocks 100's of Ekornes Sofas, Stressless Recliners, Ottomans, Tables and Accessories that ship with White Glove Delivery or Inside Residential Delivery options (you've got plenty of delivery methods to choose from). Follow this link to learn more about what makes Ekornes Brand products so unique and wonderful: About Ekornes. Our Home Theater Seating options allow you to turn a living space into family fun! Scroll down to look at some of our pre-assembled arrangements. However, if you would prefer to customize or assemble your own, you can view the components at [Sectionals & Home Theater Components]. You can always contact our Home Theater Support Team at 888-486-9463. Let us deliver and setup your new Stressless Home Theater seating in your home and remove the packaging when we're done (continental U.S. only). Ekornes Stressless Recliners and Sofas are delivered fully assembled and include the Full Manufacturer's Warranty. We guarantee the lowest authorized delivered price in the U.S. (and North America). 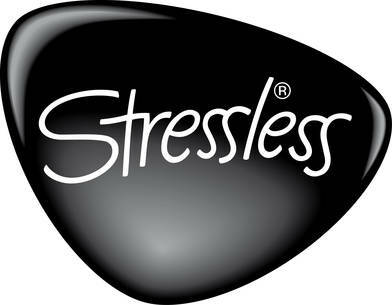 Call 1-888-486-9463, click the chat button, or email stressless@unwind.com to connect with a Stressless Specialist.